Being a professional photographer allows for a lot of cool opportunities. I'm a person who believes in showing appreciation for all the unique opportunities I've been blessed to be a part of. I am grateful for the privilege to use my gifts for Focus Church in Apex, North Carolina. Focus Church has called Apex home for over 3 years now. They have seen healthy growth and many families experience the blessings of a church home. Their success directly correlates to the culture and mission of the church, Welcome Home. 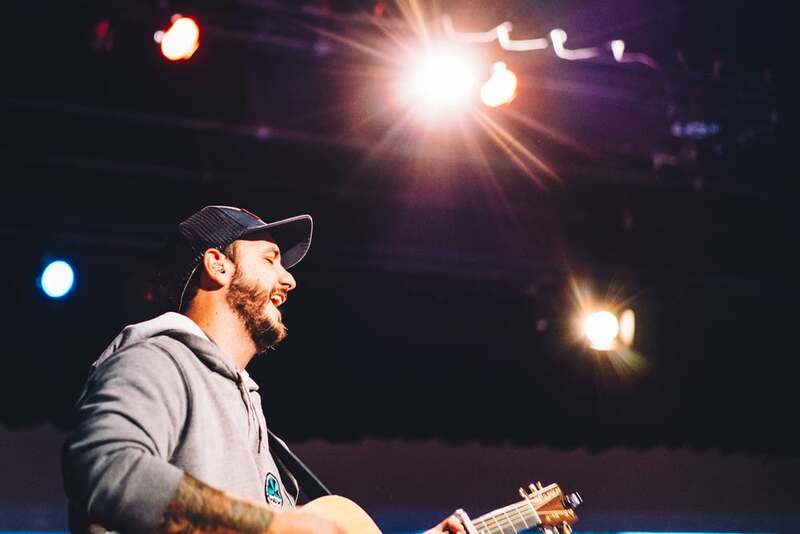 Pastor Mike and Ashton Santiago, the founders of Focus Church, have a passion for seeing "Life Change Through Christ" happen in our local community and around the world. The practicality of teachings, incredible worship experiences, and booming kids ministry have made Focus Church the weekend haven for folks all around the triangle. With their passion, they have crafted an environment that truly welcomes anyone who passes through the doors. "Welcome Home" is a phrase commonly used by the church goers at Focus to greet one another. In most church scenarios a phrase like this would just feel obligatory. At Focus, it's not an obligation, it's who they are. Warm, kind, and genuine are just a few words to describe the people you meet and worship with. At MASH Photography we believe strongly in The Great Commission. We would love to partner with your church to create compelling images of what your service provides. To find out more about our Church Service Packages click below to get in touch with us.